With the rapid advancement in technology and the fast growing market of electronic gadgets, it is very common for every individual to be full of old gadgets, lying around in useless situation. On average, each individual buys a new product in a period of 3 to 4 years, causing an alarming increase in E-waste. Keeping in the view the number of potential damages that harmful material in Ewaste could cause, IT recycling should be our foremost priority. It is a crucial problem that requires immediate attention not only on individual level; rather need serious consideration at domestic level as well. Simply, disposing off your E waste in trash cans is not the solution of the problem. Every individual should start considering IT recycling which brings in various benefits. Recycling: despite all its other benefits, the biggest one is conservation of valuable resources. By recycling our IT waste, we save almost half amount of energy that is needed in developing a new product from scratch. IT recycling in itself is a field that needs a lot of man force. It is a complicated process that demands long man hours and a lot of peculiarity from the workers. When more and more people start moving towards IT recycling, the number of workers required in this industry would defiantly increase causing an upsurge in the need of work force and creation of jobs for the needy. Many components of electronic gadgets are not only harmful but also difficult to destroy since they are not biodegradable. Such materials require sensitive handling and proper disposal to avoid any damage to the environment. We can protect our environment by keeping this hazardous material out of the landfills. The best feeling in this world is seeing someone smile because of you.IT recycling helps us to do that. Donating our discarded computers, phones, tablets, etc could be of great help to someone who cannot avail it. A person’s trash could be a treasure to the other. The feeling of earning those extra bucks by selling your used, not in demand electronic products is extraordinary. You can sell your discarded, extra electronic gadgets via great websites such as amazon, E-bay, etc which can offer you a global market for your gadgets. 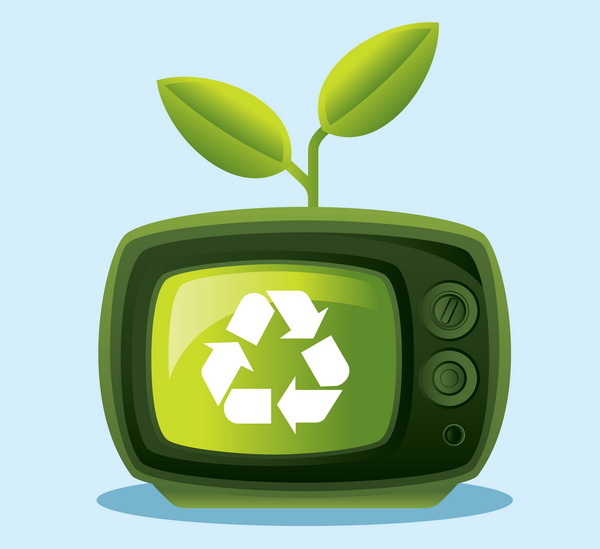 There are many benefits of going on with IT recycling. As a responsible citizen of our country it is our duty to select the best IT Recycling Agency in UK to carry out our E waste disposal in an efficient manner.